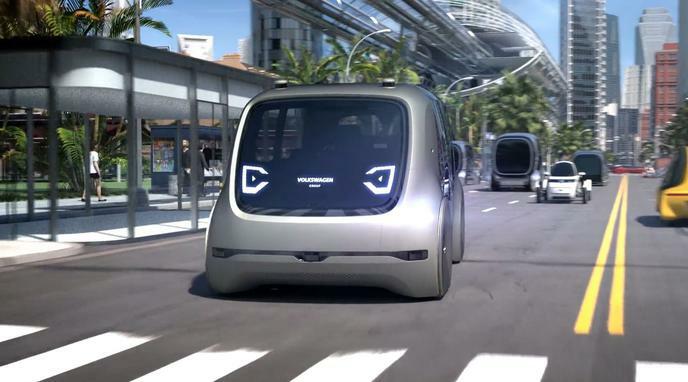 Self-driving cars will help create more public space. Self-driving cars will reduce the need for parking space. Self-driving cars will make car ownership less interesting. Individual vehicles require more space per capita than public transportation. Self-driving cars will make transportation cheaper and more convenient, which means people might start to do many more useless trips. Self-driving cars still require a large amount of asphalt infrastructure that takes priority over other amenities, like green space.